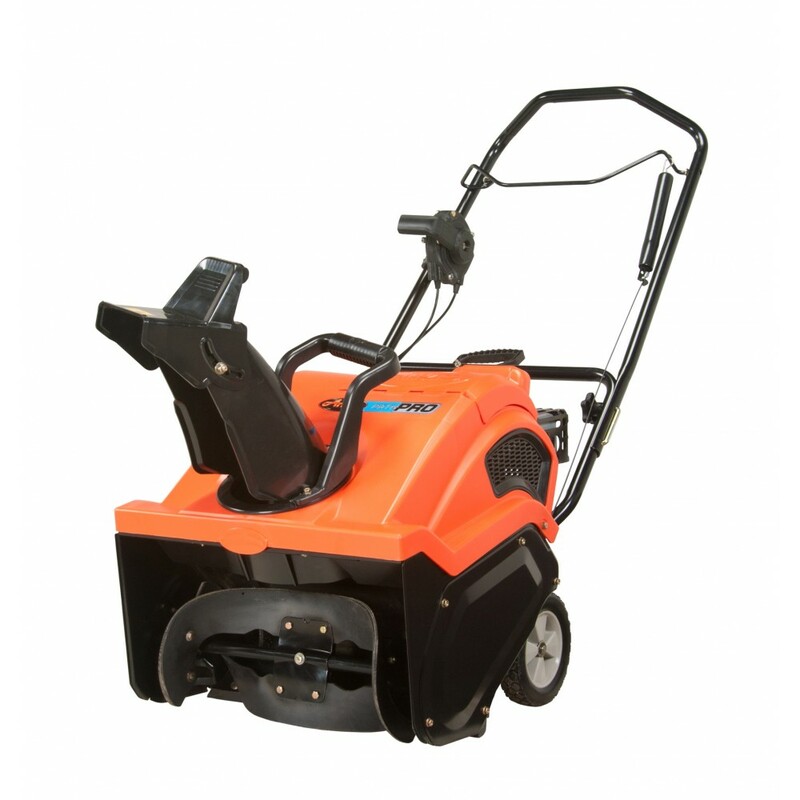 Nimble and no-nonsense, Ariens' Path-Pro snow blowers are made to clear the path, pronto. Whether it’s a dusting, or just enough to make things difficult, this snow thrower makes quick work of clearing the way. While lightweight, a Path-Pro isn't a pushover. It's more than capable of handling up to 9 inches of snow in a snap.